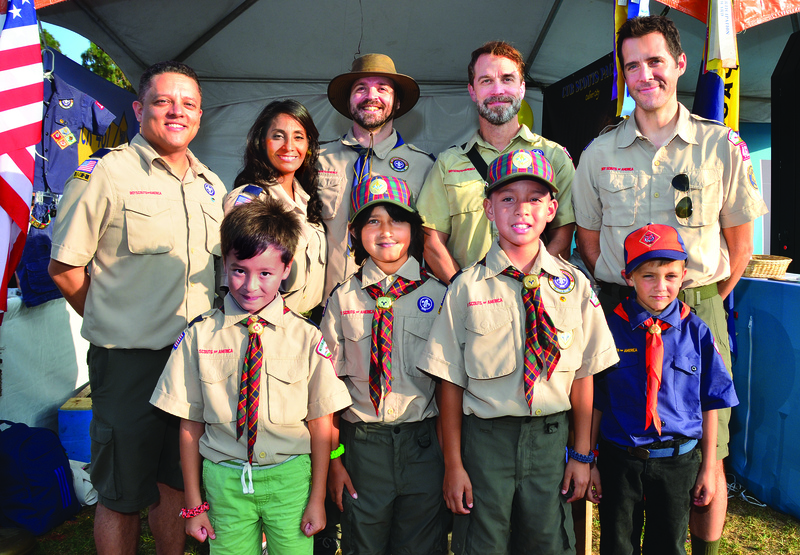 Scouts from Packs 461 and 18 participated in the end-of-summer Fiesta La Ballona at Veterans Park. 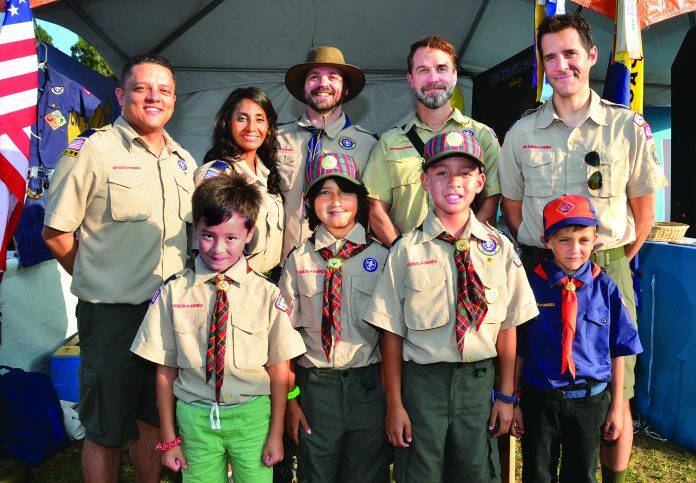 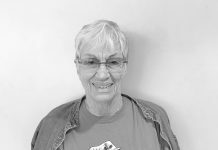 Adult leaders, from left, are Marco Rodriguez, assistant den leader Pact 18; Bunny Saavedra, den leader Pack 18; Scott Stevens, Cub Master Pack 461; Eric Flenner, assistant den leader Pack 18; and Jan Keough, den leader Pack 46. Scouts in the front row, are Seattle Stevens, 461; Kiran Paesel, 461; Ryan Rodriguez, 18; and Jules Keough, 461.